Ep. 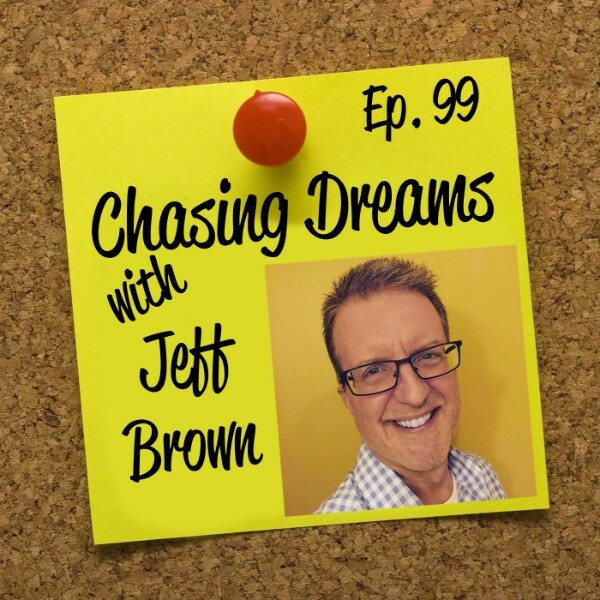 99: Jeff Brown – Take Action Today Even if They Are Just Baby Steps | Aimee J. How do you react when circumstances force you to change what you THOUGHT was your path? 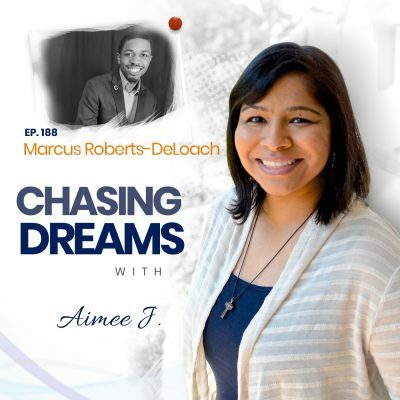 It’s something many dream chasers face, and it’s important to be aware when new opportunities present themselves. Jeff shares how he went from studying to be a music teacher to an “accidental” radio career. It all started with a crash course and led to his first radio job over 30 years ago! Do you have an idea you’ve been hesitant to try out? Jeff first had an idea about podcasting LONG before he had the nerve to jump into it. He knew he had skills to learn, plans to make, and research to do—and it took one step at a time. It turns out that losing one job opened the doors for him to launch into podcasting. 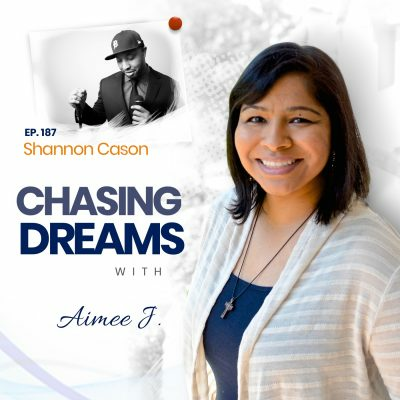 He admits that it took some poking and prodding from others for him to take the leap, but podcasting has led him to coaching and teaching about creating content and honing interviewing skills. Do you know how to REALLY listen? Jeff shares his personal experience in his mastermind group and how each person was able to share skills that helped the others. In your group or on your team, the two most important skills are being present and listening. Learn how to block out distractions and protect “sacred” time, and learn to listen and let the conversation flow. Jeff says that mastering these skills will make you a valuable part of your team! [37:13] When you don’t feel ready or worthy: Take action! Get your FREE Dream Chaser Starter Pack! Success! Now check your email to confirm your subscription and download your starter pack.